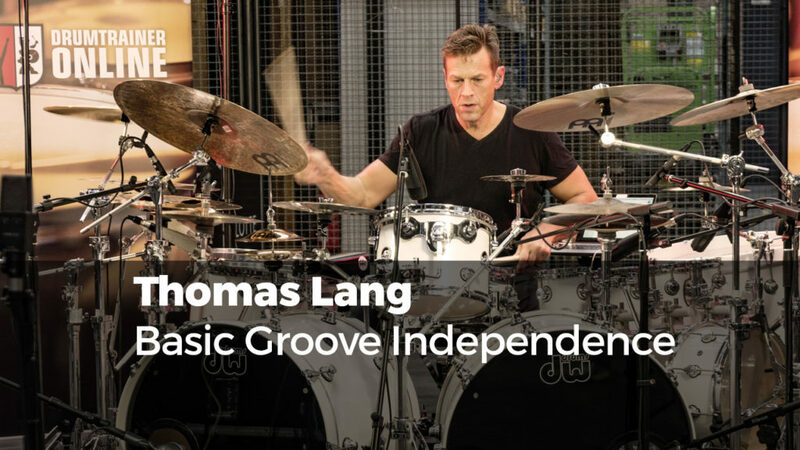 Today we have the pleasure to feature one of the worlds greatest drummers in our advent calendar: the amazing Thomas Lang. Mr. Lang has undoubtedly always been pushing the limits of high speed drumming and amazes his audience with monster chops and extreme independence. Furthermore Thomas is also a great groove drummer who has worked for numerous artist in the studio „just“ laying down simple beats. Check out this charming Austrian gentleman in the teaser for his course „Basic Groove Independence“. This course is the first chapter from a series of tutorials by Thomas. We will release further tutorials by him in the next weeks and months. Enjoy!! !